Cooley Construction Inc. is a third generation family based company with core values and work ethics dating back generations. Our craftsmanship is legendary and our professionalism is virtually unmatched. Our company serves the public sector concentrating on construction and improvements for streets, highways, military, and joint civil projects. 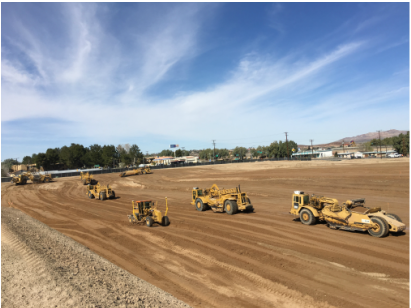 Cooley construction serves the private sector by providing site preparation, infrastructure, and improvements for commercial, industrial and housing subdivision projects. Our company employs over 30 FULL time employees which are our most valuable asset; unlike most companies our employees are known by name and not an employee number. Our staff of professionals includes operators, laborers, GPS grade checkers, estimators, mechanics, and administrative office personnel. 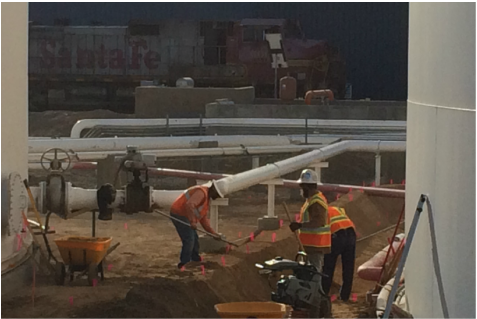 We are a NON UNION construction company with prevailing wage capabilities. Cooley Construction's bonding capacity is increasing daily with our steady growth. Click here for our COMPANY HISTORY page.